If you search for a local business’s name, there might be more than one business with that name in your area. Google has started to return a list of businesses with the name you searched for along with filters for the search results. The filters might allow you to choose a local business, a restaurant, a store, a business within a certain distance from your location and more filters. Clicking one of the filters also updates the Google Maps results for your search to reflect the filter you clicked. The change is similar to Facebook Professional Services, a way to find local businesses on Facebook. Facebook Professional Services allows users to choose businesses from one of 85 categories based on location. 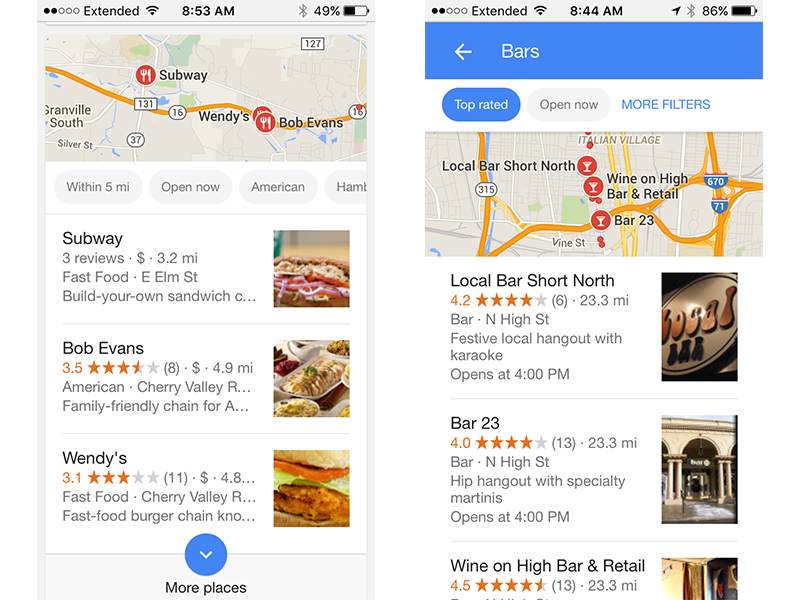 This could be huge for local businesses that actively update their Google My Business pages. Why? 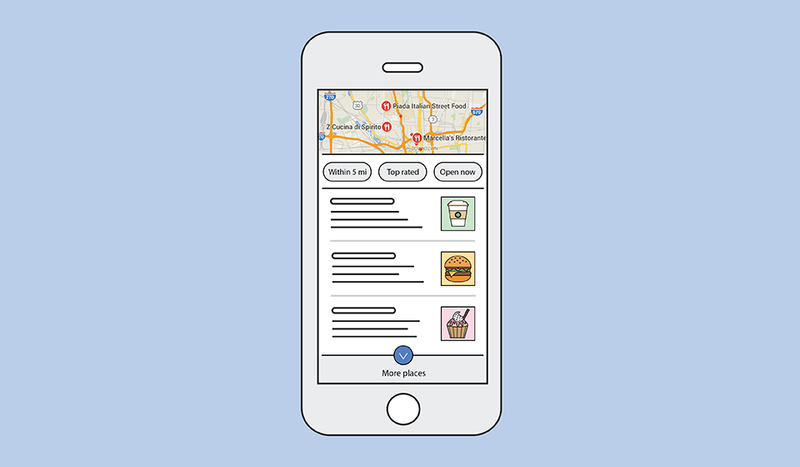 Because these local search filters will empower users to segment local search results by their criteria of importance, which could be rating, hours of operation, proximity or something else entirely. The filtering options potentially give businesses not featured in the local pack the opportunity to compete on the first page. This is especially true of businesses with good reviews. We've talked about the importance of online reviews before, but it's more important now than ever that local businesses consistently ask for customer reviews. Now that searchers have the option to sort by "highest rated," businesses with good reviews have a better chance of making it to the first page. Don't forget that 92 percent of consumers read reviews before making a purchase. And now, when those consumers perform a local search, they'll want to sort by "highest rated" so they can see the reviews immediately. If you want a fighting chance of showing up on the first page, ask for those reviews.